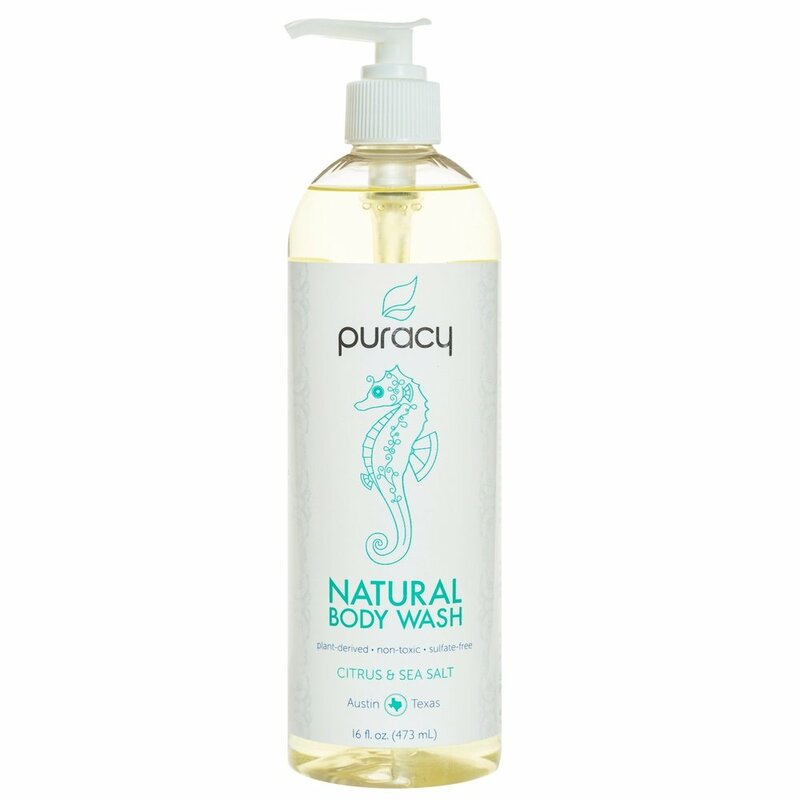 The top pick for organic body washes for 2018 which is also Amazon’s top pick is the Puracy Natural Body Wash. It contains only natural preservatives and absolutely no sulfates. This hypoallergenic formula is used to treat all types of skin conditions including those associated with sensitivity and irritation. This product was created by doctors who are intimately acquainted with the functioning of the body and who understand just what the body and skin need to remain healthy. It contains coconut based cleansers which moisturize the skin as they cleanse. This 100% doctor created Puracy Natural Body Wash is environmentally friendly as well as safe and gentle to use on all members of the family.